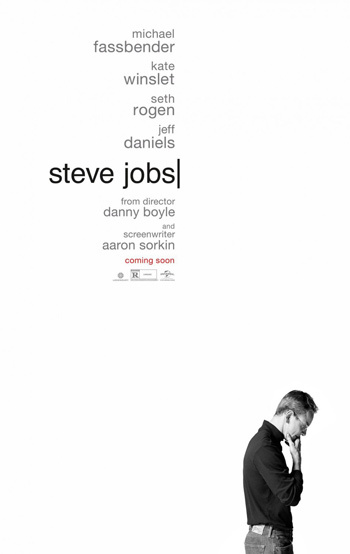 Michael Fassbender, Kate Winslet and Seth Rogen star in director Danny Boyle’s Steve Jobs biopic, based on the authorized biography written by Walter Isaacson and adapted for the screen by Aaron Sorkin. Watch the movie trailer below. The story of the late Apple founder takes place backstage at three iconic product launches and ending in 1998 with the unveiling of the iMac.